Movies that are based on a true story are a tricky affair by themselves. But movies that are note-for-note a true story, right down to casting the actual people who lived that story, are another thing entirely. Is it good? Is it bad? Is it even interesting? Find out with Snooty and Goon! And the WWII veteran/actor Snooty was trying to think of is Audie Murphy. Look him up, because he's got an amazing story of his own. 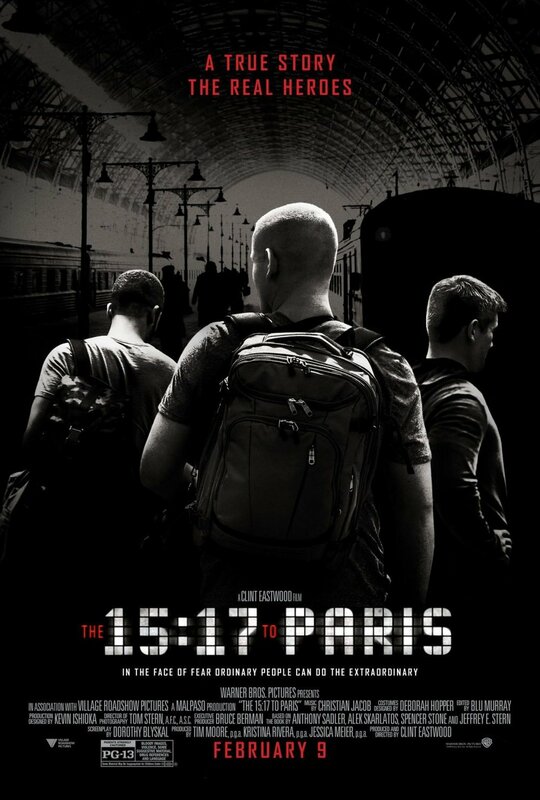 The 15:17 To Paris in a Snap!